The Fear Of Buying Property: What Are You Really Scared of? If you happen to be selling your property, you may have heard opposing advice; either hire many agents or hire just one agent to do the job. In many cases, people believe that using several agents will rid you of the property faster. However, that can be exhausting, expensive, and difficult to follow up with. Instead of relying on a few real estate agents, you will find that employing just one agent is the most efficient way to sell a property. Moreover, it makes the process easier for you since you will be in contact with only one agent or company. If you’re still unsure, here’s why you should hire just one agent to sell your property. 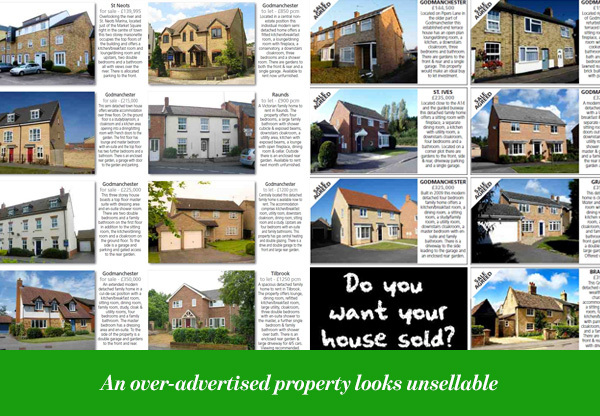 When you see the same home advertised on every property selling website, one idea pops into your mind. What is wrong with this house? To a potential buyer, this always raises a red flag. Furthermore, if buyers can tell that the price has been reduced, it discourages them even more. If, however, you hire just one agent, you are less likely to have this problem. One agent makes your property look more desirable, which, of course, is a plus for you as a seller. Real estate agents work on commission. When they know the client is loyal to them, they are motivated to sell the property and benefit their client as much as possible. Hiring several agents will not create a healthy competition environment. On the contrary, they may even question if they should put in time and effort. After all, there is always a chance another agent will find a buyer and they will end up with no commission. This is why it’s important to choose an agent you trust and are comfortable with. Having a healthy professional relationship with your agent is the best way to encourage them to work hard to find you a buyer. 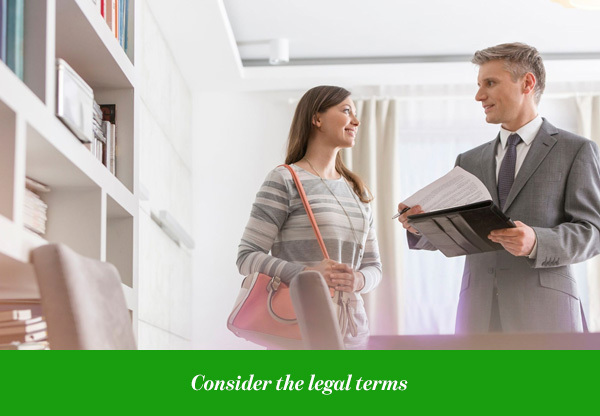 Although you may want to hire a few agents for the job, make sure that real estate laws where you live allow it. In Dubai, for instance, you can only hire three agents at the same time. So before you think about how many agents you want, do your research. Always stay on the safe side and be sure you are not breaking any laws. You don’t want to end up in the middle of a legal issue. With multiple agents, selling your property can become confusing. You will be constantly in touch with all of them, scheduling appointments with prospective buyers. If you hire just one agent, however, the entire process is much smoother. 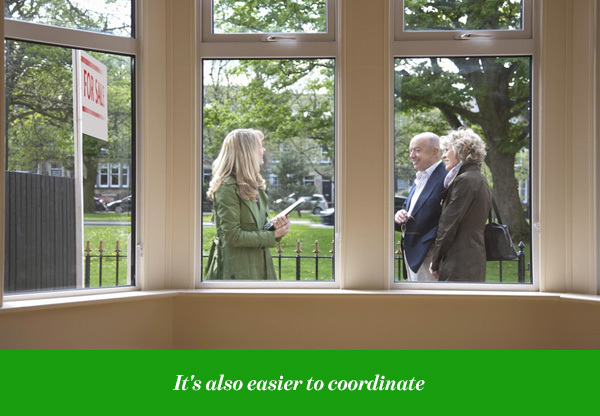 They will also be able to easily coordinate property viewings according to your schedule. In addition, it’s easier to talk to one agent about possible price reductions or any other needed home improvements. That is because the agent is aware of what the buyers want and therefore, keeps all the information organized. You won’t have to worry about agents having different opinions. One will recommend you lower your price to sell, another may tell you to wait a bit longer before doing that. 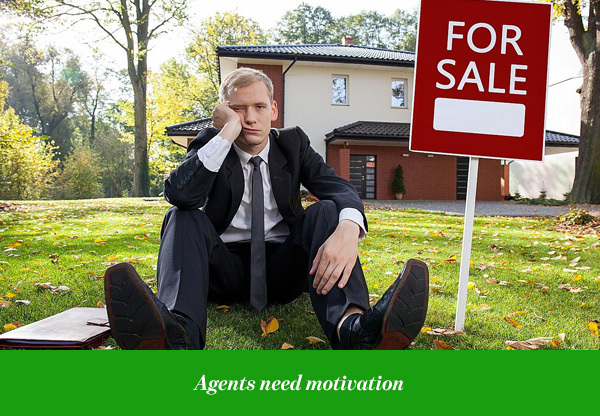 So why go through the hassle, just stick to one agent at a time and let it run its course. An agreement with an agent is not binding for life. You may choose a 6-8 week contract for example, or whatever period you think is enough. If by then, the agent has not found a buyer, you can switch to another agent. At this point, hiring another agent may bring more opportunities for you. Different agents have different contacts of course and different means of finding buyers. This means you won’t be losing anything, and you are maintaining an ethical relationship with your agents. If you think this is only a waste of time, then think again. Selling a home may take from weeks to months, depending on varying factors. Always be patient throughout the process. 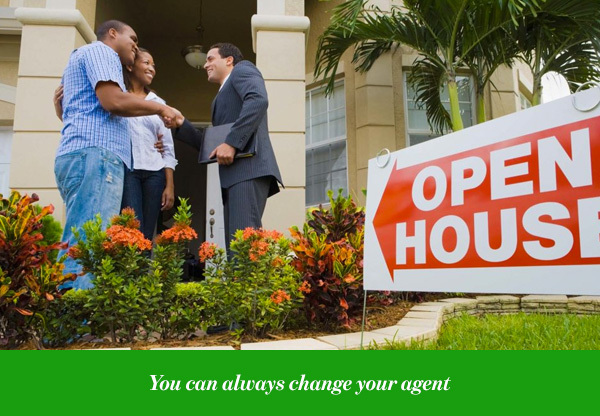 The most important tip is to hire an agent you are comfortable with. You can even interview a few agents before choosing one agent you can work with. 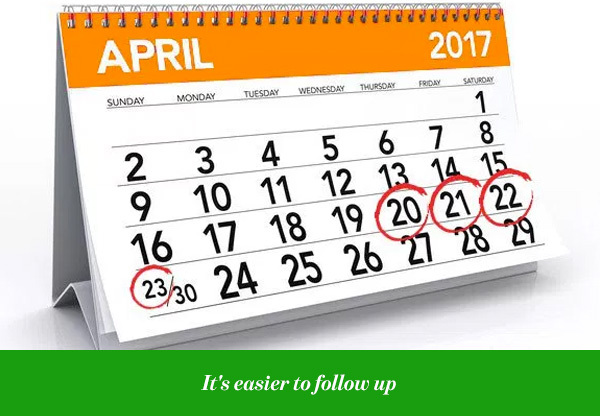 Since this process can be timely, you should be working with someone you trust in.